Our AirAsia flight stopped at Don Meaung airport, where we took a bus (right outside the airport) to Mo Chit BTS (kena con by the lady who took more money for 'fare' from tourists), which happens to be REALLY near Chatuchak Weekend Market (walking distance) so we went shopping a bit first. It was still rather early (9 am) and many of the stalls were not ready yet. This was my haul within 2 hours. Shorts, skirts & skorts 150 baht each. They are available in SO MANY colours I went a lil crazy. 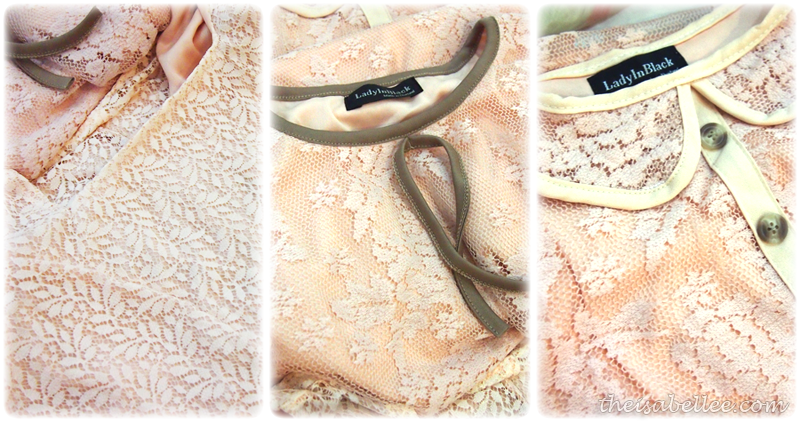 These 200 baht (RM 20) lace dresses are of pretty good quality and you can find the same ones for the same price at Platinum Mall. 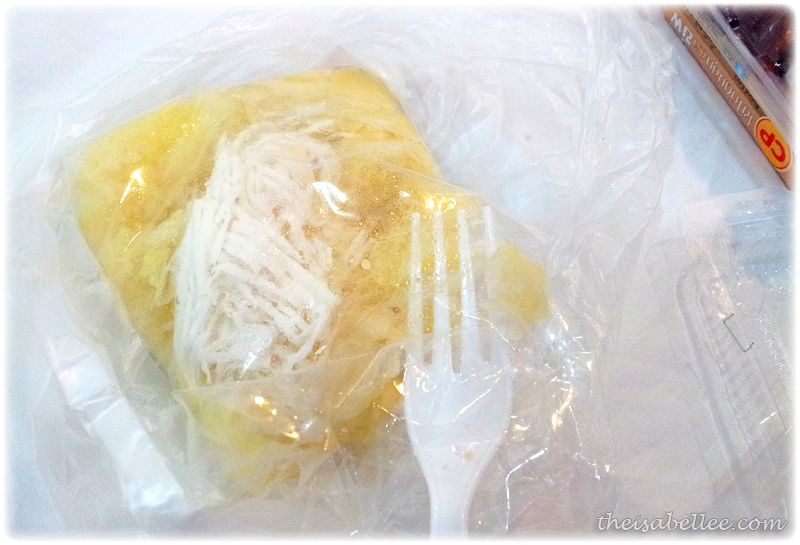 Also got myself a packet of Mango Sticky Rice 50 baht because everyone was raving about it. Meh.. Nice but it's just santan rice with mangoes. 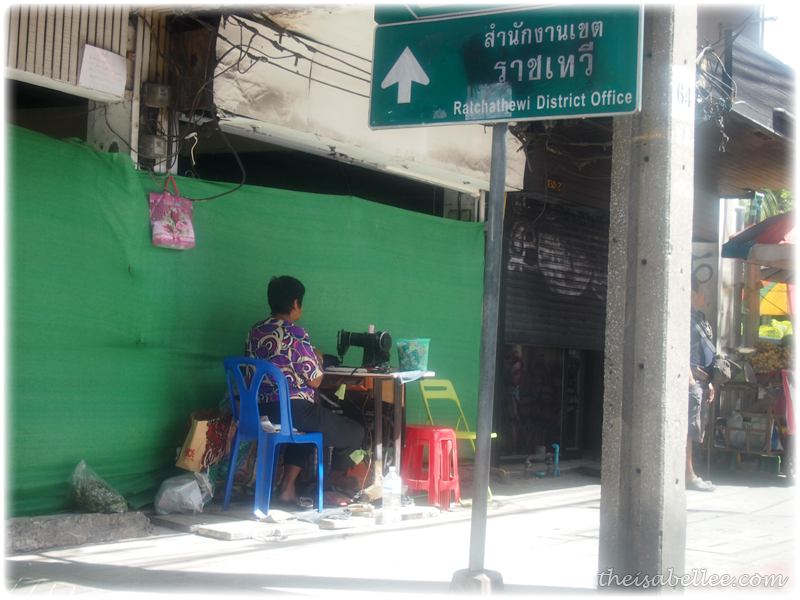 Mangoes go for 20 baht. My whole stay in Bangkok can be pretty much summarized to : food, shopping, massage and.. TRAFFIC JAM! 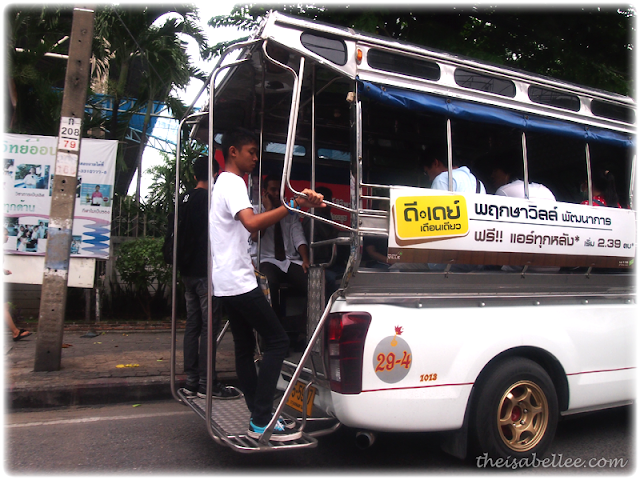 Getting around is not a problem at all even if you don't have a car as there are super many taxis, tuk-tuks, mini bus-tuktuk hybrids, motor-taxis and buses. 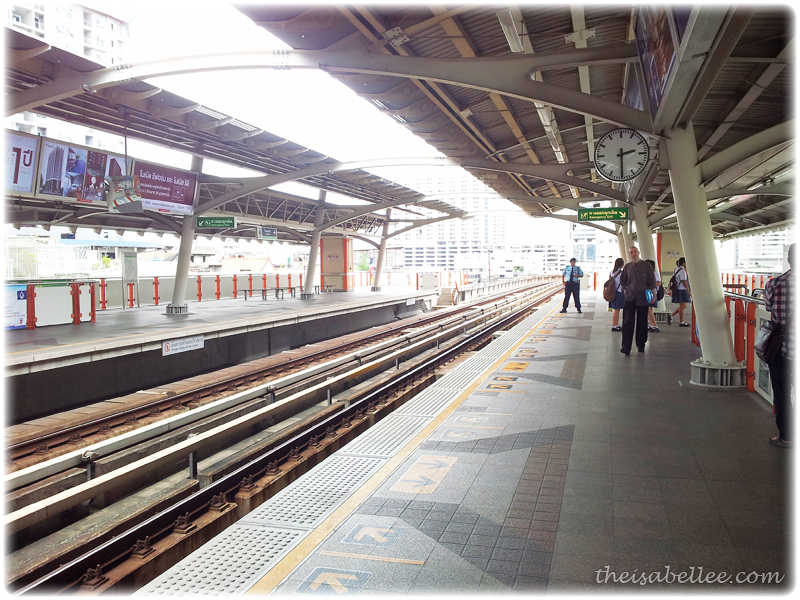 In order to avoid the jam, we stayed near a BTS (LRT / sky train) station which is pretty convenient. 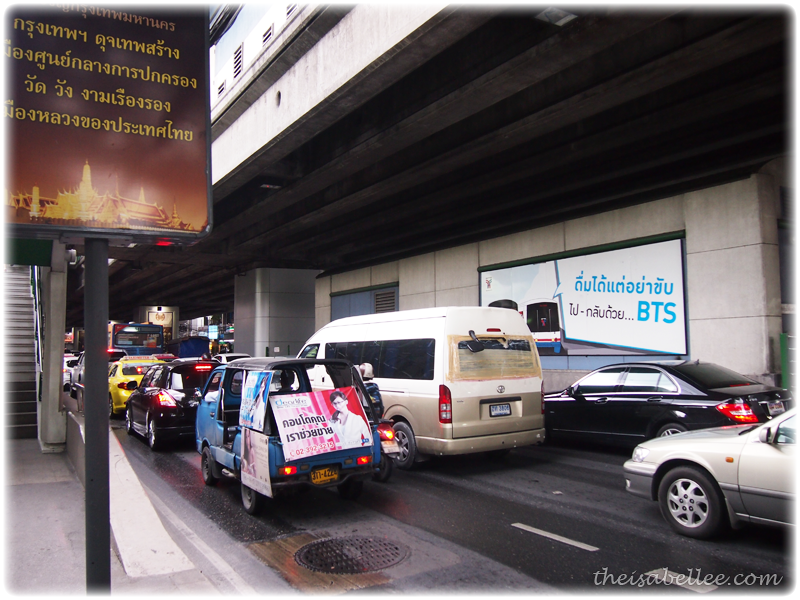 It's also much easier to tell your taxi driver which BTS station you stay nearby instead of addresses. Buying a BTS ticket is really easy. 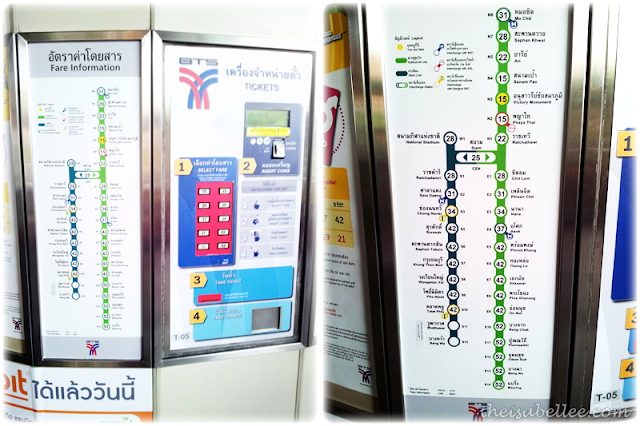 Just look at the map, look for your location and the fare needed. Press the number on the ticket machine and insert coins. 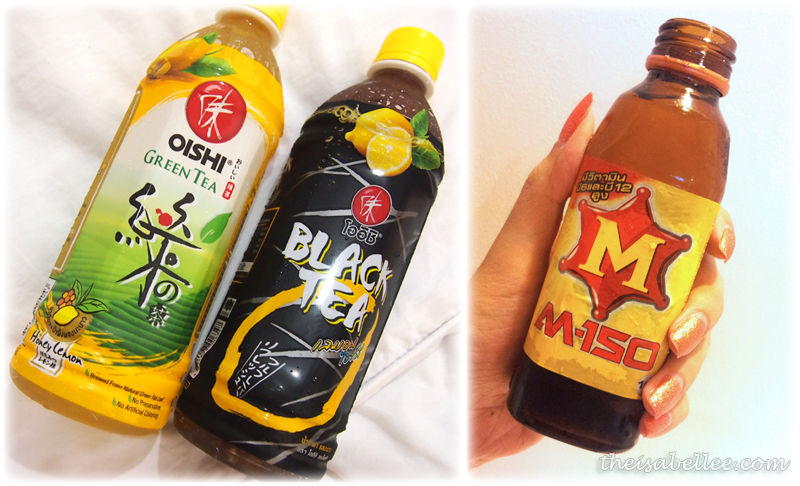 Price ranges from 15-52 baht. 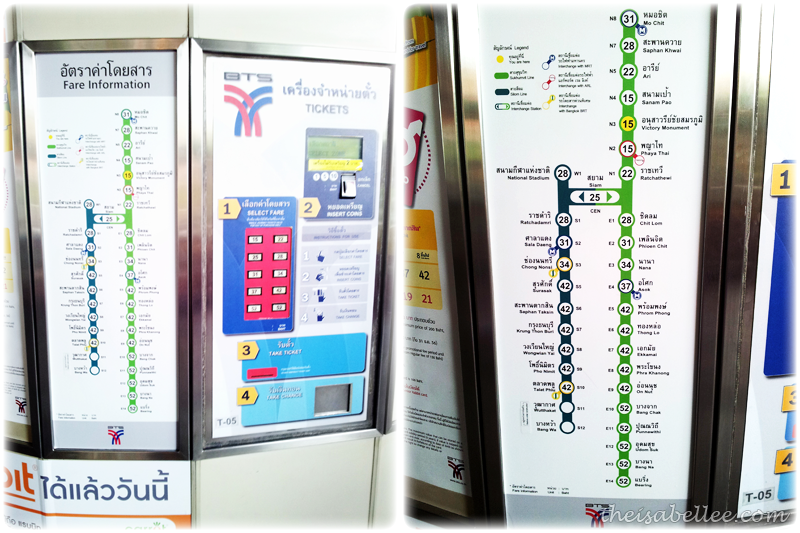 They have a 1 day pass for 130 baht but it won't be worth it unless you really travel on BTS a lot. 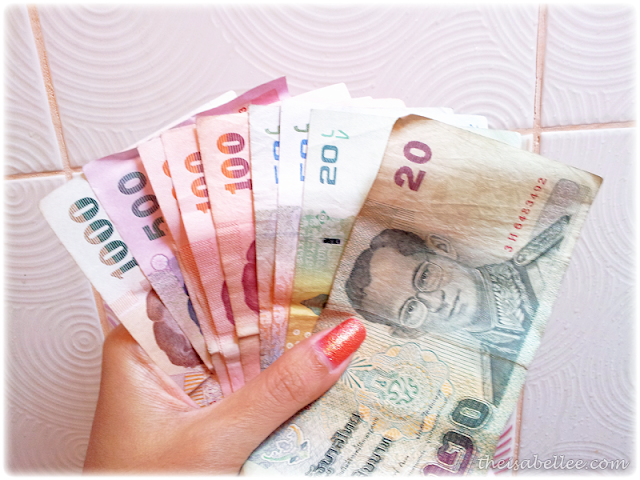 Rough conversion (and for easy counting), 10 baht = RM 1. Arrange all your notes so the numbers are all on one corner so you can spot the value immediately. We were famished so we bought sausages from a roadside stall. OMG SO SALTY! 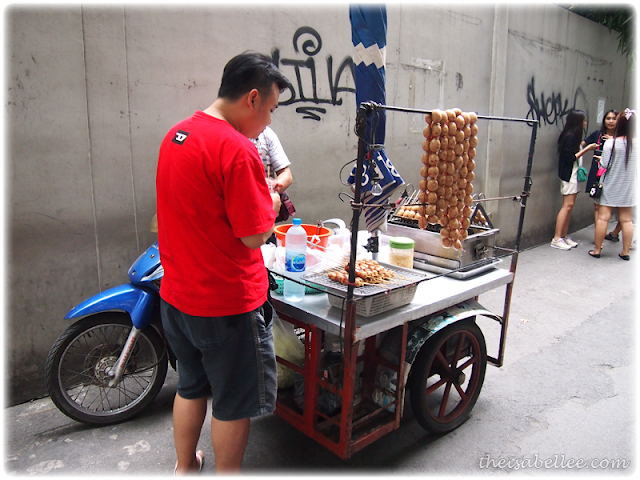 We encountered the same thing with 2 other sausage stalls elsewhere so.. Don't buy sausages in Bangkok! Hailed a cab to Minburi because le Bf wanted to custom make his snooker cue from the O'Min factory. The 1-2 hour journey (depending on traffic) costs only RM 20! Taxis are much cheaper there compared to Malaysia. Walked through a wet market and bought some food. I was bugging le Bf about trying out Mango Sticky Rice for a whole week before our trip. 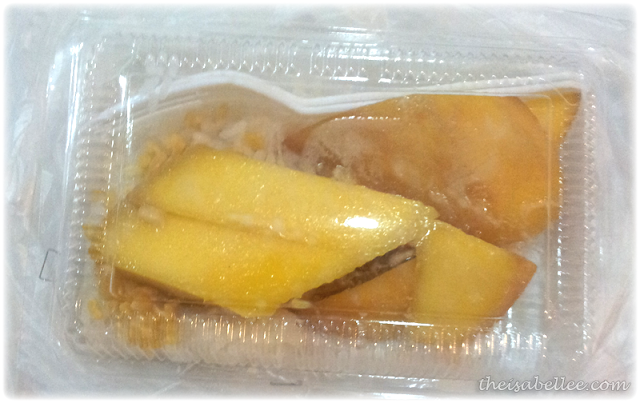 So he challenged my packet with this which he called 'authentic Thai mango rice', from the Minburi market. Sorry but.. this tasted gross! It was kinda smelly and I just couldn't eat more than 1 bite. Proceeded to eat some more with our 'haul' from 7 eleven & Family Mart LOL They're across each other on the main road at Thong Lor BTS. Quick Serve Takoyaki that the cashier will just reheat for you. 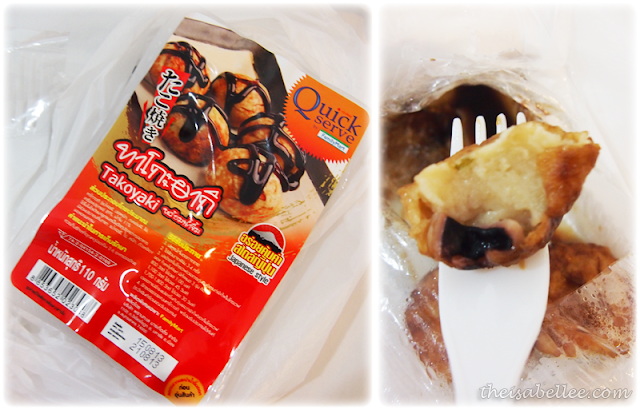 29 baht only for 5 and they have tako chunks inside. Yum! 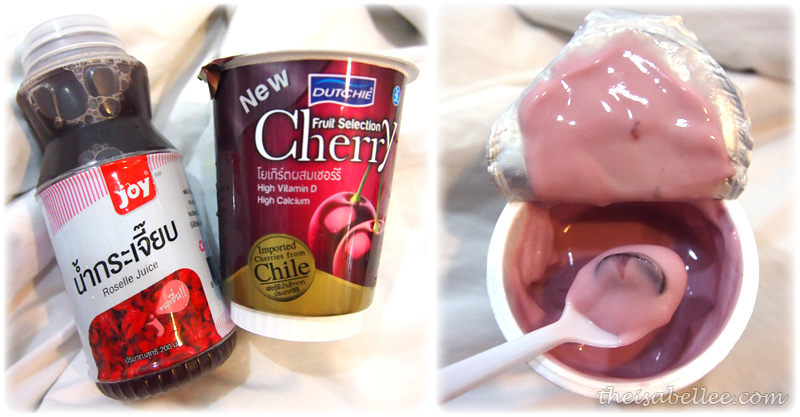 Roselle juice and cherry flavoured yogurt 19baht. There are real cherry chunks inside and the taste is really strong. 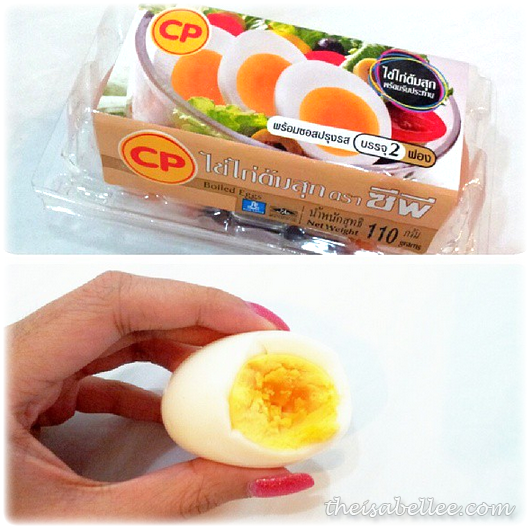 Kena con by le Bf who convinced me that this egg in 7 11 is 'melty egg' but it was actually just normal hard boiled egg! 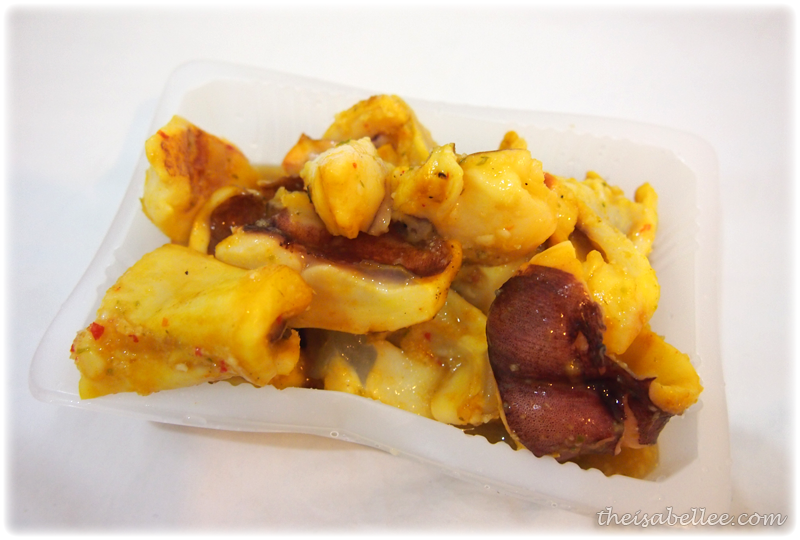 2nd serving of the yummy squid from Thong Lor Night Market. 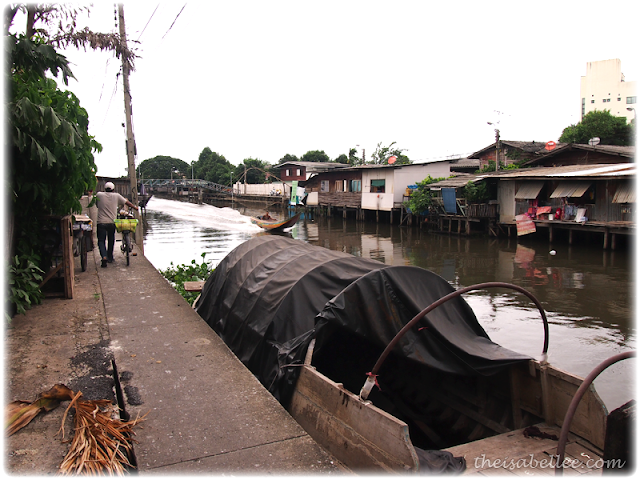 Along the main road at Thong Lor, there are several massage parlours. I don't have the name of this one but here's a photo of the interior lol! Average price is 250 bath an hour and 35-45 bath for 2 hours. This shop is not bad and their traditional Thai massage is good! Really relaxing, we fell asleep halfway. 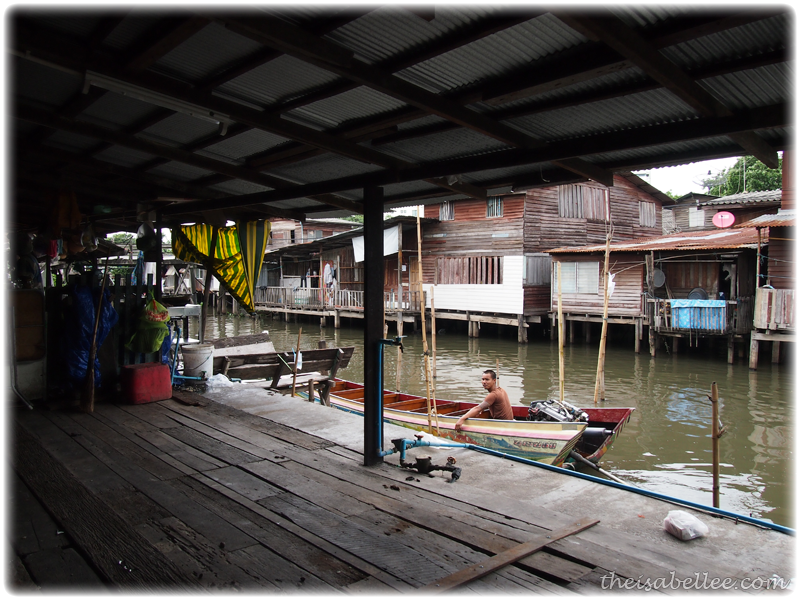 People in Thailand are generally really friendly and helpful. The streets are clean and you are not allowed to smoke at most places. 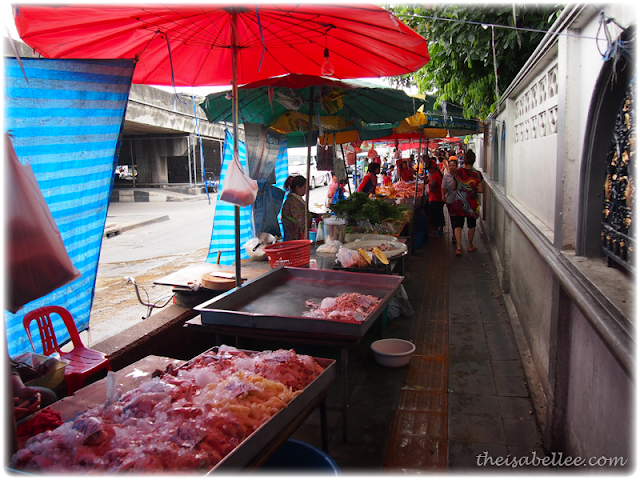 Summary : Avoid sausages anywhere, food in Thong Lo night market is good, explore Chatuchak for cheap clothes, accessories, bags, shoes and souvenirs. You look like you had a great time! I have a week coming up with my boyfriend to do anything we want but unfortunately we arent going to be travelling! I'd kill for a plate of those organs! Hey wanna ask from Don Mueng airport cannot take any express link or train to BTS?